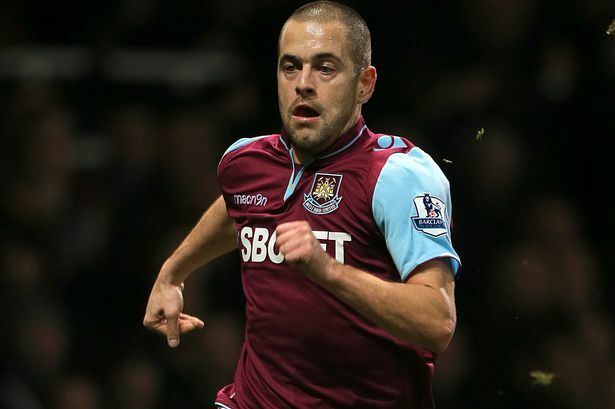 West Ham midfielder Joe Cole admitted he made a mistake joining Liverpool, however now he is happy again at West Ham and wants to finish his football career with the London side. Cole has joined the Hummers in January, after being frozen out at Anfield for about two and a half years. The 31-year-old former England international revealed he should have not made a switch to Merseyside, after his contract expired at Chelsea. “I had seven great years at Chelsea but the club wanted to go in a certain direction and I wasn’t involved. So I was left with two real options - Liverpool or Spurs. Spurs was probably the best option because they were offering me a five-year deal and it meant I could stay in familiar surroundings,” said Cole.